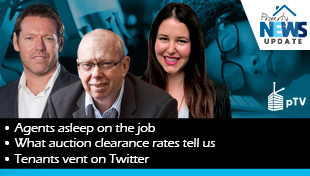 Watch (or listen) as Nicola McDougall and Kevin Turner catch up to discuss the stories that grabbed their attention this week. 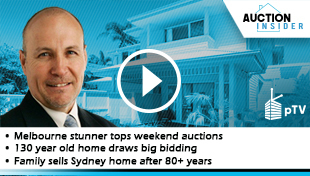 4. Who is Australia's richest for 2019? 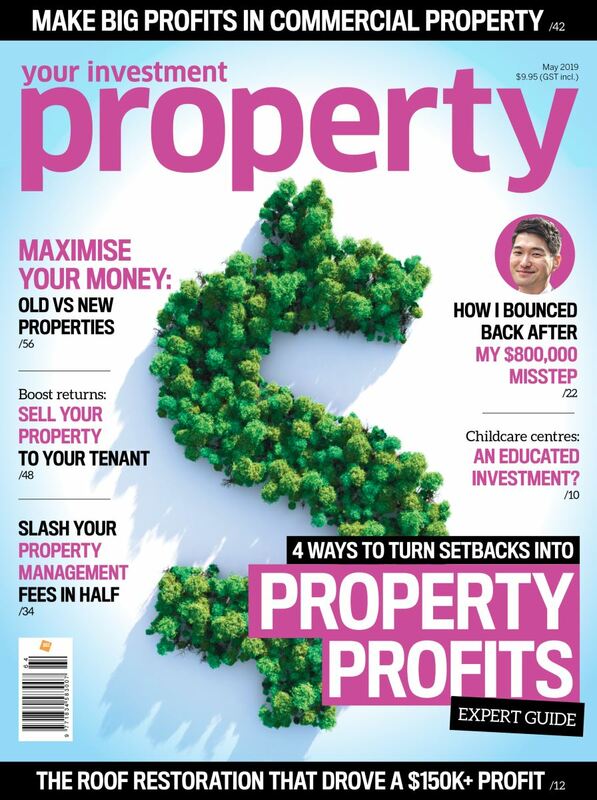 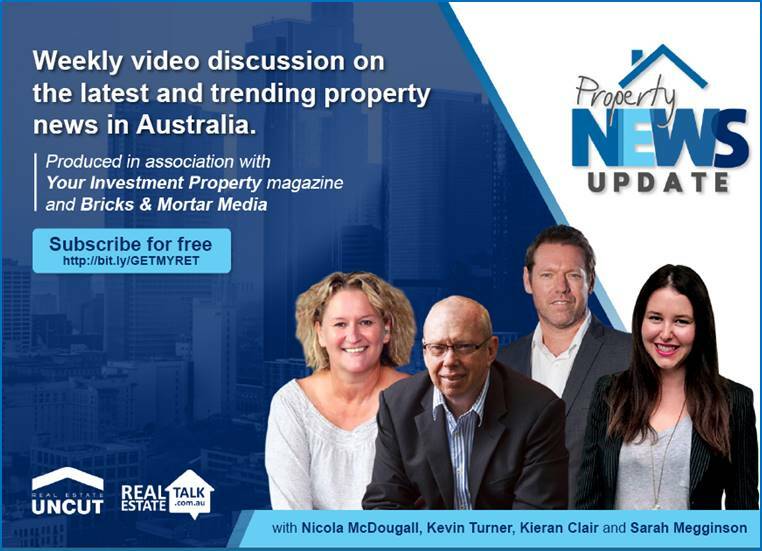 Subscribe to Property News Update - and never miss an episode. 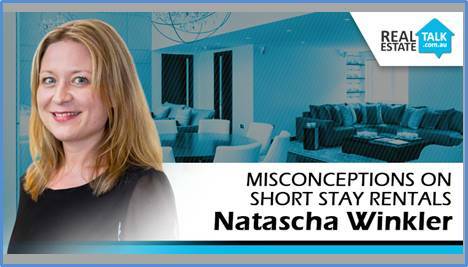 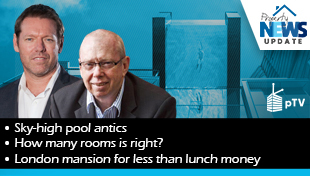 – the only place where you hear all Australasia’s leading property experts. 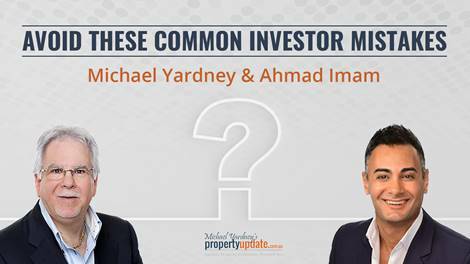 Your Investment Property Video brings you closer to the industry's most influential leaders and thinkers. 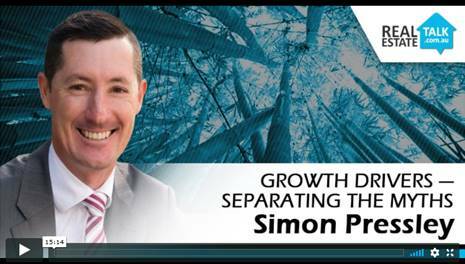 Click on the videos blow to watch the interviews. 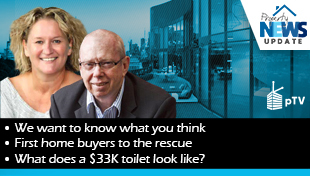 First home buyers to the rescue + Move to get sellers to pay stamp duty + $33K toilet in Melbourne! 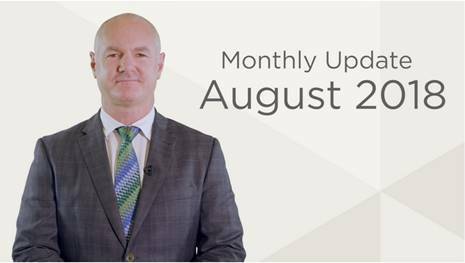 Dr Andrew Wilson's auction review for weekending 19th August 2018. 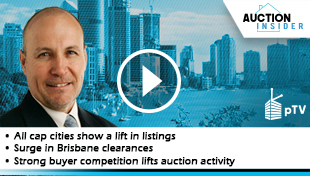 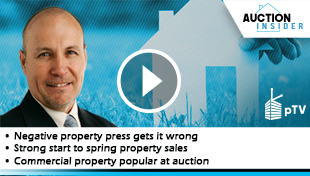 Watch Kieran and Kevin as they catch up to discuss the property stories that stood out this week.